Since 1945, Hibbett Sports has been the go-to location for the finest athletic equipment and street styles from top brands. This combination of big-city selection and small-town service grew Hibbett into a 1,000 store retailer. 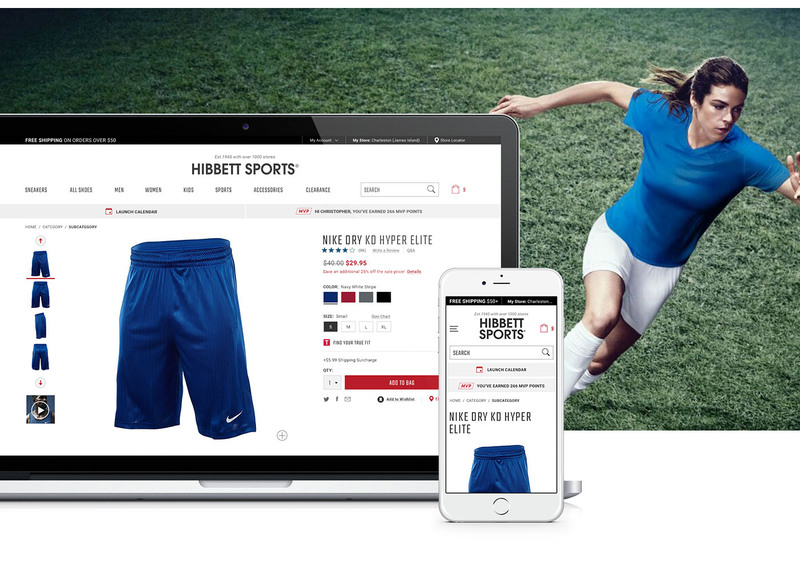 With shoppers increasingly buying online from other sporting goods retailers, Hibbett needed to build a premier digital experience if it wanted to re-engage these customers and drive new growth channels. 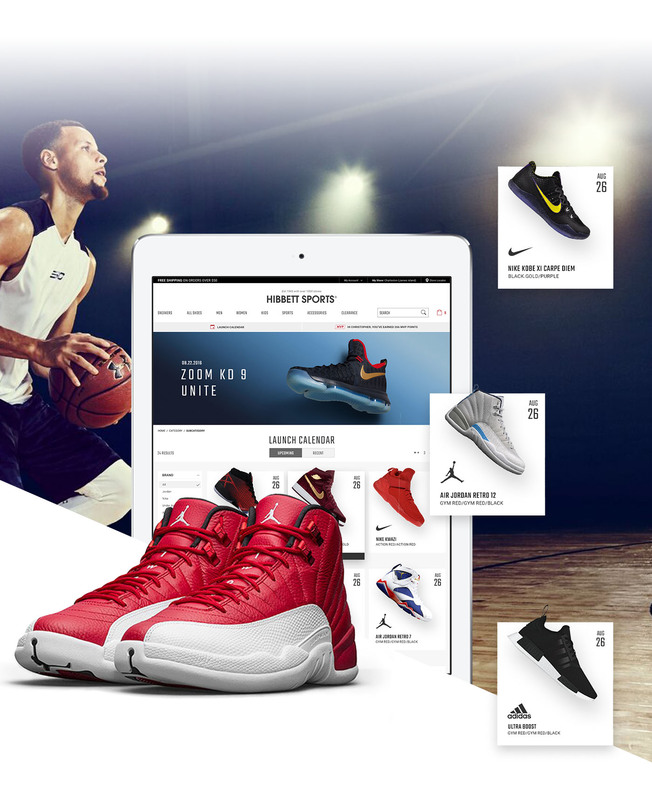 Hibbett engaged LYONSCG to design, implement, and service its brand new digital experience. LYONSCG experts built a crisp, clean site and positioned Hibbett Sports as a premium sporting goods retailer. 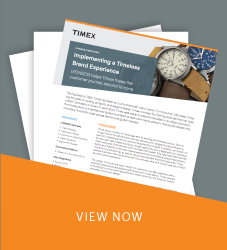 Customized functionality, such as the Sneaker Launch Calendar, gave shoppers a new way to get the latest and greatest, and unified commerce initiatives such as BOPIS and return programs brought the famous Hibbett in-store service experience online.